Use this convenient check Re-Ordering method to save time! You can Re-Order your checks directly through the Main Street Checks website. 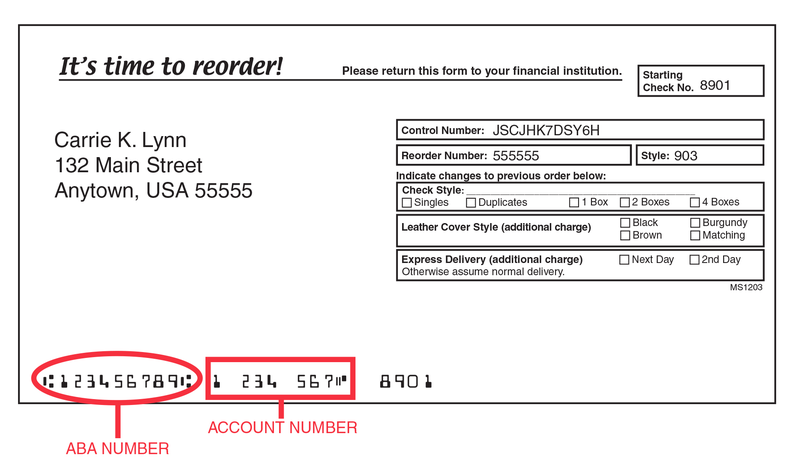 You must have the “Re-Order Form” located in your last order of checks in order to use this service. For security reasons, Main Street Checks has restricted this service to orders that do NOT have any name or address changes. If you have name or address changes, please bring your check order into a WCU branch, and we will process it for you. If you receive this message, please call us at 256-355-5010 and we will be happy to process your request. Please remember that all address changes must be made in writing.